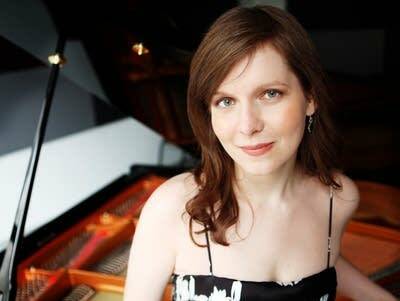 When pianist Liza Stepanova was a girl, she loved going to art museums where she felt creatively inspired. These days, she often plays music with connections to visual art. On Tuesday's Performance Today, Liza Stepanova plays music by Debussy, inspired by Japanese artwork.